I’ve recently had the pleasure of trying a few products from Pure Tropix, a skincare company based in Atlantic, Georgia. Most of you will know by now I’m super keen on trying out natural ingredients when it comes to skincare – I’m also so interested in all the oils, antioxidants and nutrient rich properties you find in natural beauty formulas. Especially as the older I’m getting, the more sensitive and redness prone my skin seems to be. Firstly, I really like the company’s mission statement and core values. 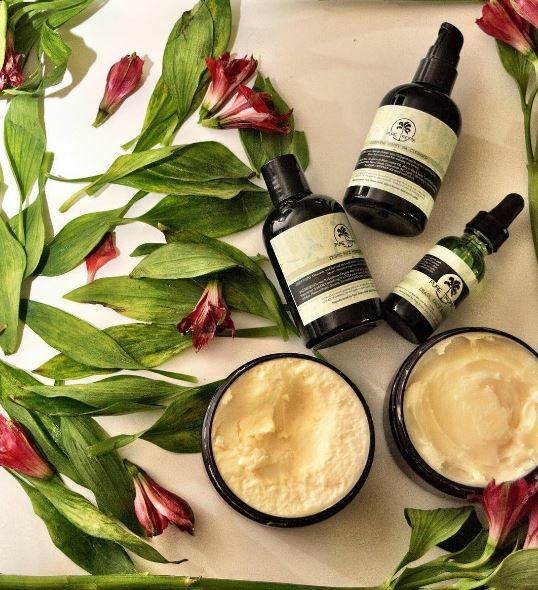 Pure Tropix focuses on two important components: the company prides itself on formulating a line of the purest natural skincare products from the finest ingredients without any color additives, harmful chemicals, or animal testing. Secondly, Pure Tropix likens its products to the beauty, history, romance, and glamour of the world’s most tropical cities, honoring traditional remedies and including these philosophies to craft advanced skin care products, anti-wrinkle creams, and lotions. From researching, I found out that the company works with skin care professionals from around the world to include the latest proven methods and ingredients in its own formulas. 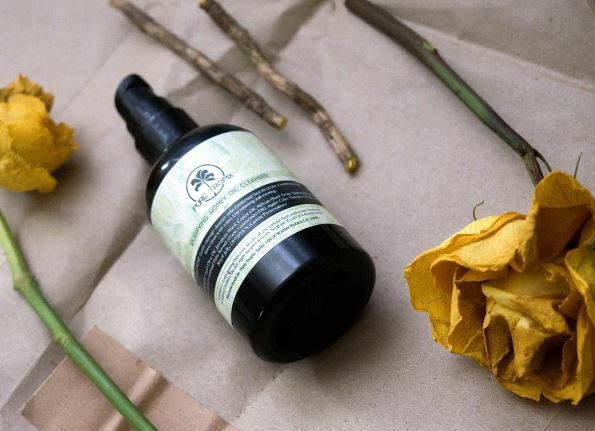 They work with and receive input from botanists, chemists, scientists, dermatologists, doctors, medical professionals, and other experienced skin care professionals. That’s a huge thing for me when choosing which skincare brands to review. I think it’s so important to have an element of dermatology and science behind it. These targeted treatments use naturally derived ingredients and advanced botanical additives that are safe and effective by scientific research standards and trials. 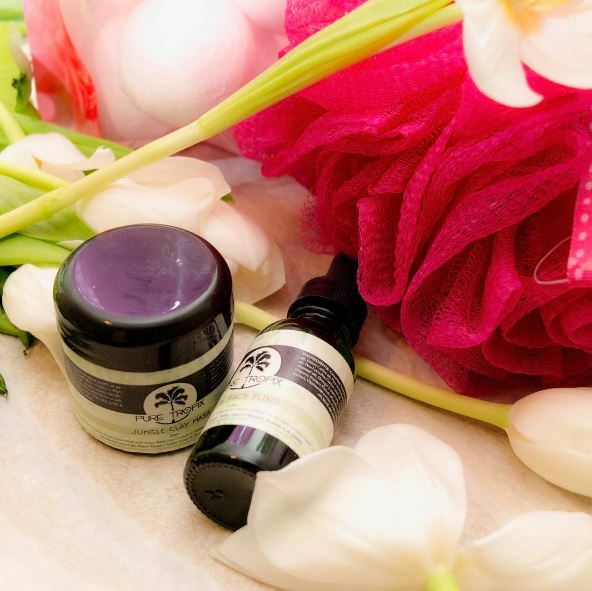 Tropical Facial Kit – This product focuses on 3 crucial elements: cleanse, tone, and hydrate. This kit helps remove dirt and oil, while balancing your skin’s moisture levels. As a result, your skin will dramatically improve, looking and feeling healthier. Scar & Blemish Cream – Have noticeable stretch marks from pregnancy, weight loss, etc.? 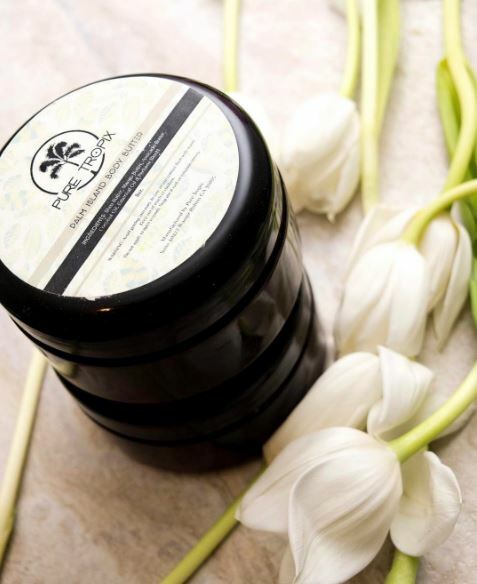 This balm is made with Cocoa butter, Shea butter, Aloe butter, and Ostrich oil that will condition, soothe and maintain the skin’s elasticity. This product is also great for people with conditions such as hyperpigmentation, dark spots, scar marks, burn marks, and eczema. Ingrown Hair Prevention Kit – This is a great product to eliminate painful razor bumps and acne blemishes. Made from Tea Tree oil, Benzoin Resin, Sangre De Grado “Dragons Blood” straight from the Amazon, vitamins and certified organic ingredients. I’ve honestly found the range overly pleasant and effective to use, with the satisfaction I’m putting no nasties on my face. For those of you who truly care about what ingredients your skin is absorbing daily, I highly recommend Pure Tropix for all your skin care needs based on my the products I have been reviewing.